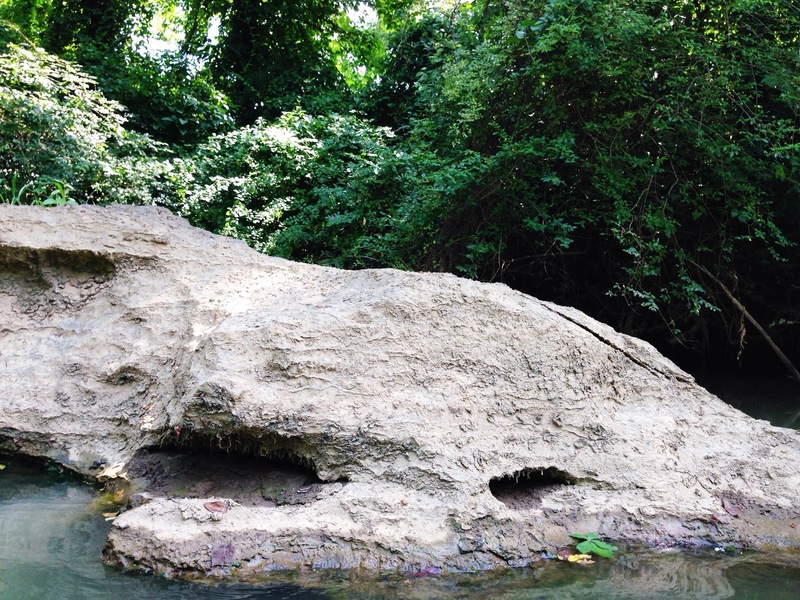 Rivers and Roads: exploring new waters. About half a mile upstream, we encountered a road block and had to turn around to head back the way we came. We hadn't been out on the water for very long, so we decided to go where the current took us for a while. 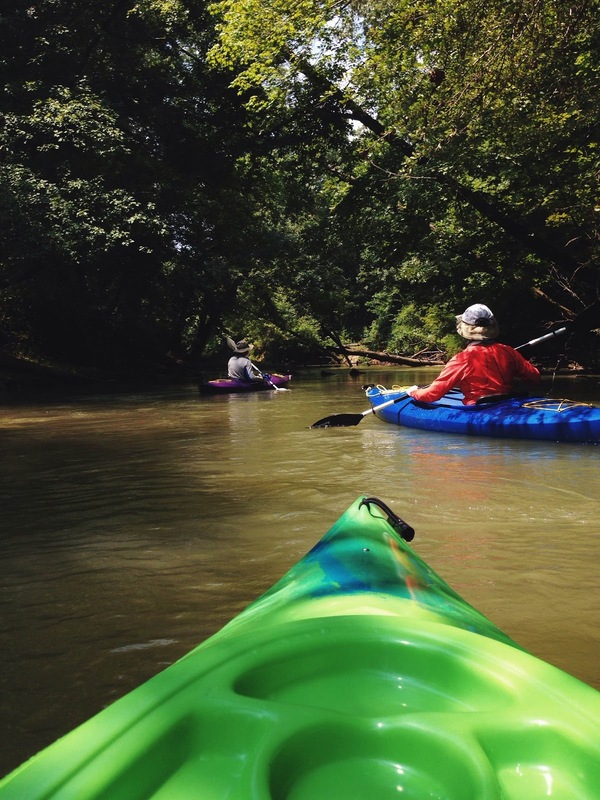 After a bit, we realized it was going to be quite the struggle to make our way back up through the strong currents, so we kept paddling, hoping the river would curve around take us to another place near where we had parked. This little guy kept hitching a ride on my kayak. Because he apparently needed to take multiple breaks from flying, and because I name everything, I called him Errol. Hours later (Just kidding. Only an hour...) we had still not found a place to exit the water. 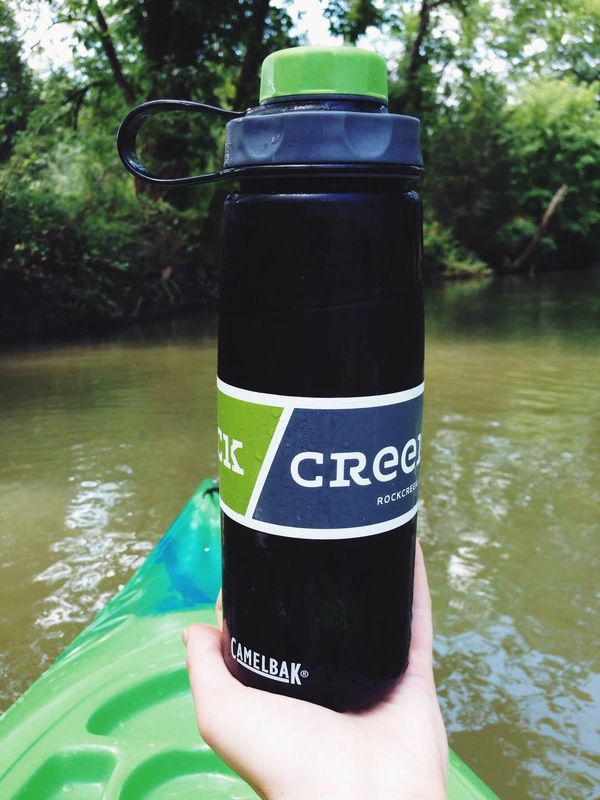 This should serve as a reminder to always bring water with you since you never know where an adventure may lead. Also, I hear sweating to death in the hot southern sun is the worst. So kids, don't forget. Hydration is key. Don't worry. We did eventually find a place to get out, and it was only half a mile from the car! Go team! It was a fun day adventuring, slightly fearing we were lost forever, breathing in the fresh, humid air, and working on my Chaco tan. 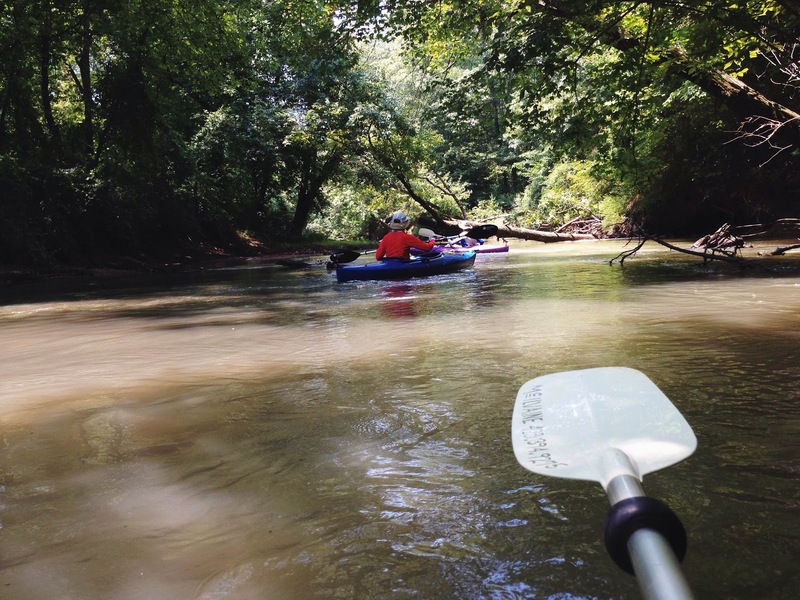 Labels: adventures, adventures in tennessee., adventures., kayaking. I haven't been to that one! But I have been to the olympic whitewater center on the Ocoee! We used to go there a lot growing up. :) It's just about an hour away from Chattanooga. This looks like such a gorgeous location, I definitely want to go kayaking or canoeing this summer, do you have your own or do you rent? That looks like a lot of fun and I bet it's a great arm workout! Beautiful photos. It looks so peaceful! I am not even joking right now- when that (dragonfly??) landed on my kayak...I would have FREAKED THE HECK OUT. Sheesh. 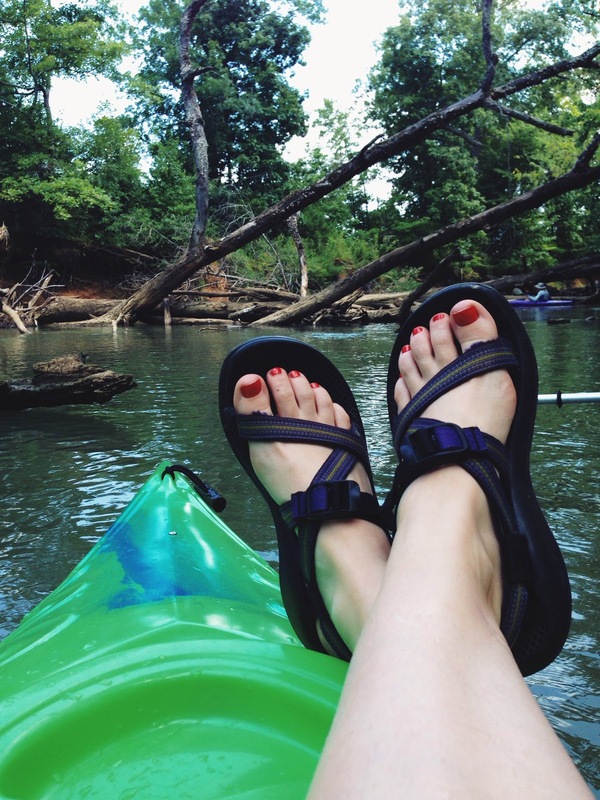 Chaco tans are the best, I'm currently rocking one at the moment. I want to kayak so badly! I think we're going to have to do that soon! Yay! I love your adventures! 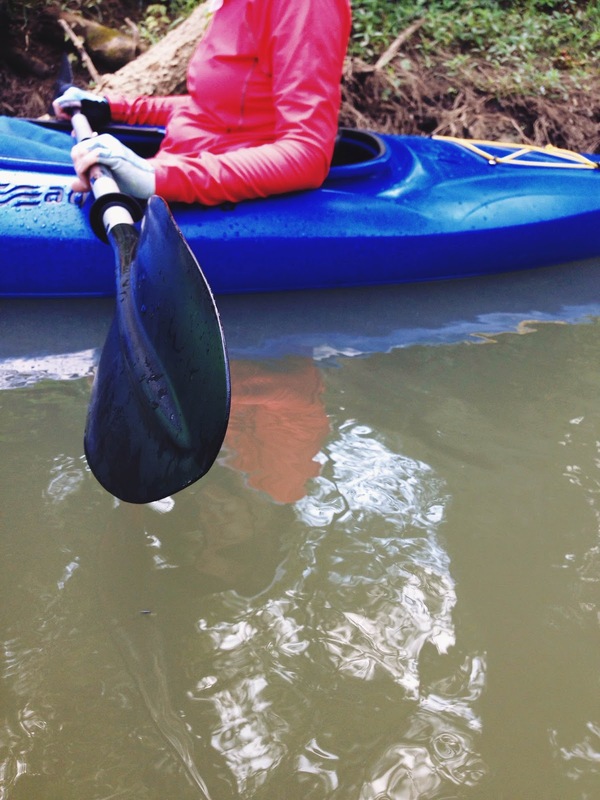 I miss kayaking! It's so fun and I love how you captured all your adventures. Which camera did you use when you went? I'm always too scared to take my big camera. hahaha!! 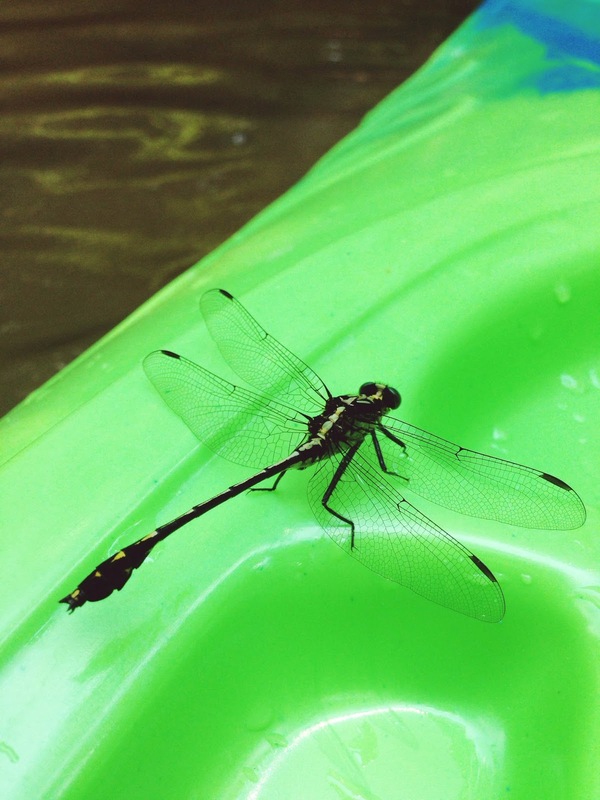 There was a little baby dragonfly that kept landing on my kayak too, but he never stayed put long enough for me to take a picture! He was such a cute dragonfly! Yes, me too, girl! I am totally with you on that one...not a huge canoe fan. 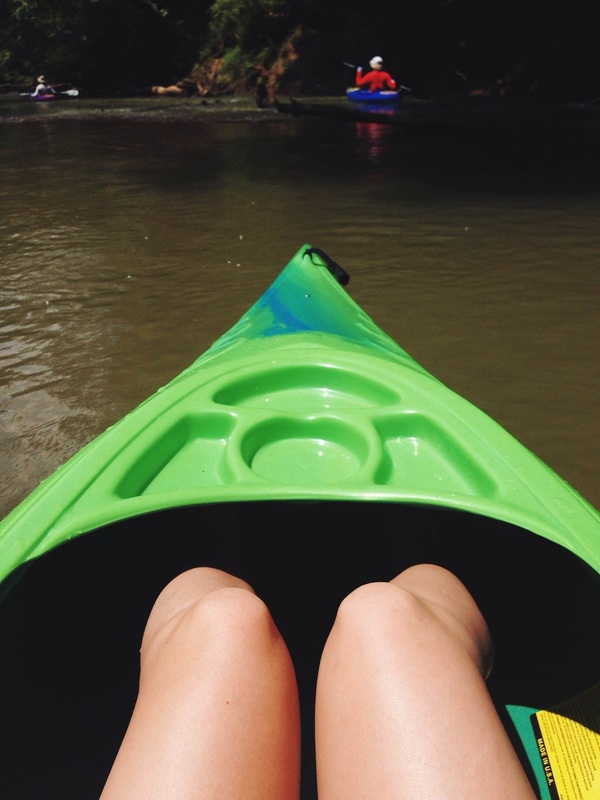 Give me a kayak and I'm a happy girl. This looks like so much fun. I need to try to convince my husband to do this with me. these pictures are so great! We don't do anything like this here! Mostly because there is only water in the rivers when it is flash flooding and that is when you want to be away!! We do a lot of hiking on rocks ... lots of rocks. 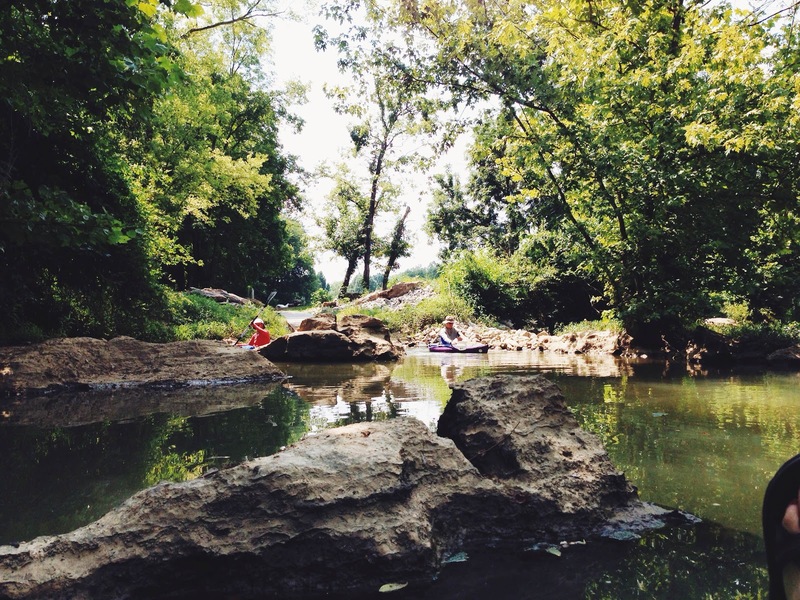 Stumbled onto your blog from Oak & Oats - love what you're doing with Rivers & Roads! 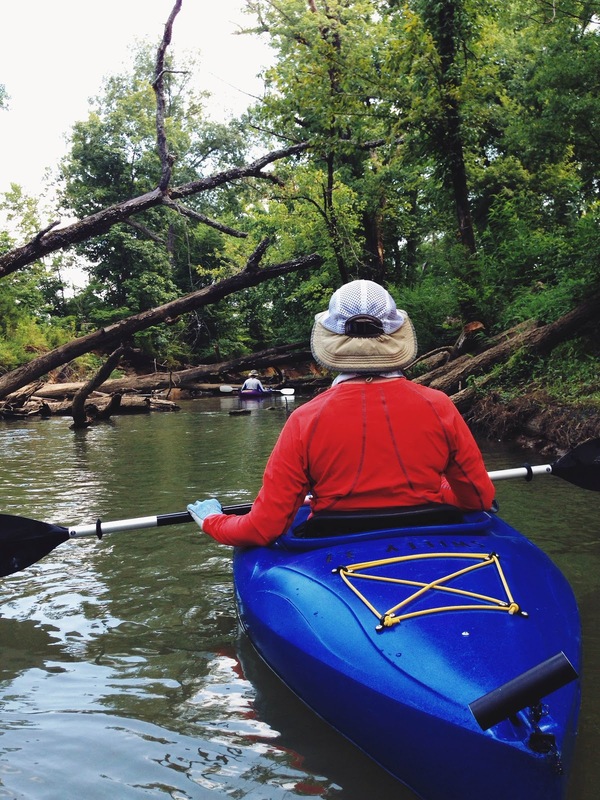 i am so jealous of your kayaking adventures! 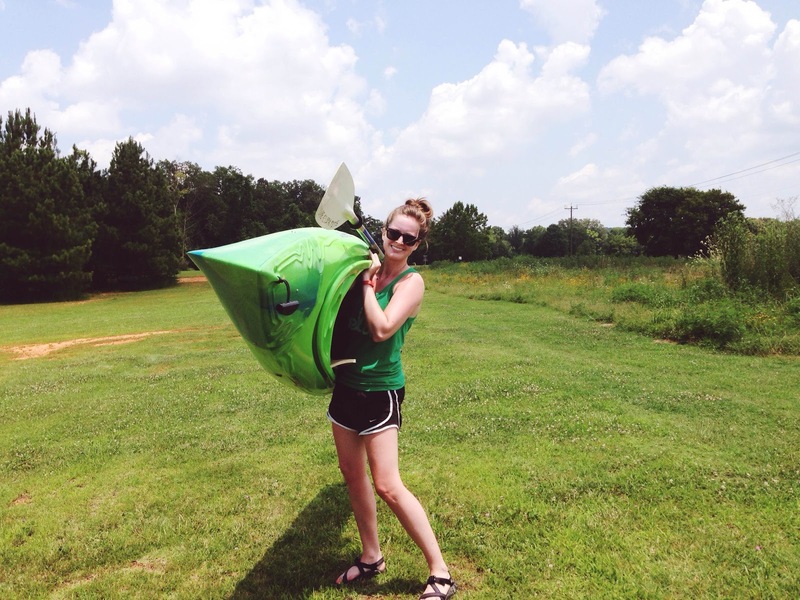 (also carrying a dang kayak for 1/2 a mile is intense! those things can be beasts so look at you being all strong!) such beautiful, beautiful pictures - and what a lovely time! You should! It is a blast. Oh I bet Key West is a beautiful place to kayak! 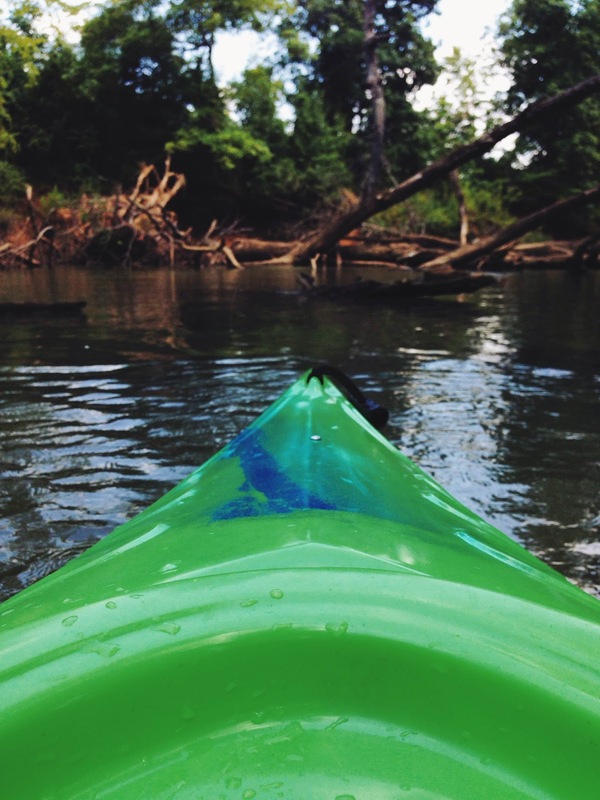 kayaking is my favorite! it's super relaxing for me. We miss the river!!! There was one really close by our old house, and now we have plenty around, they're just about an hour away. Have you been to the US National Whitewater Center in Charlotte, NC yet? That looks fun! 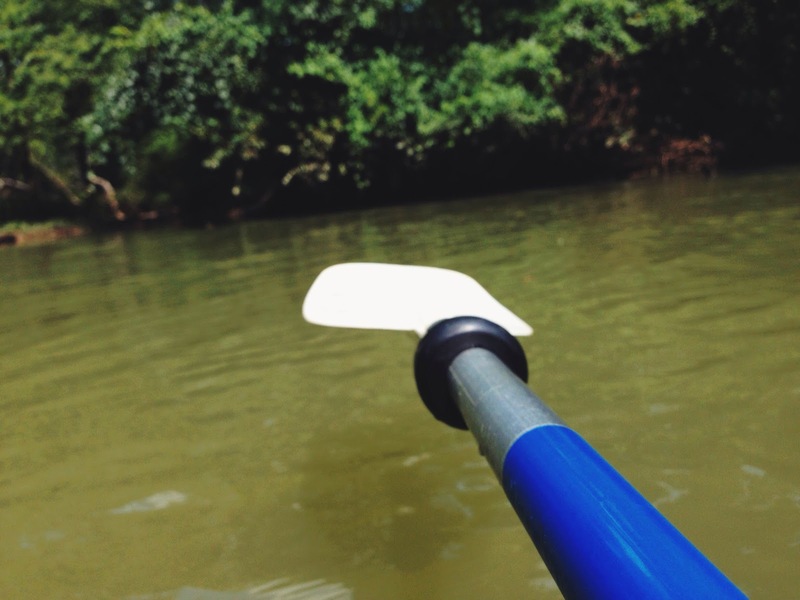 I miss kayaking. I remember the last time I went was in key west on still water. My arm was so soared from kayaking since it was still water so my brother-in-law tied my kayak to his so he can pull me along ... haha ... agreed with you on always bringing water. Staying hydrated is important! My arms and back were SO sore the next day! I forget I don't use all those muscles all the time!